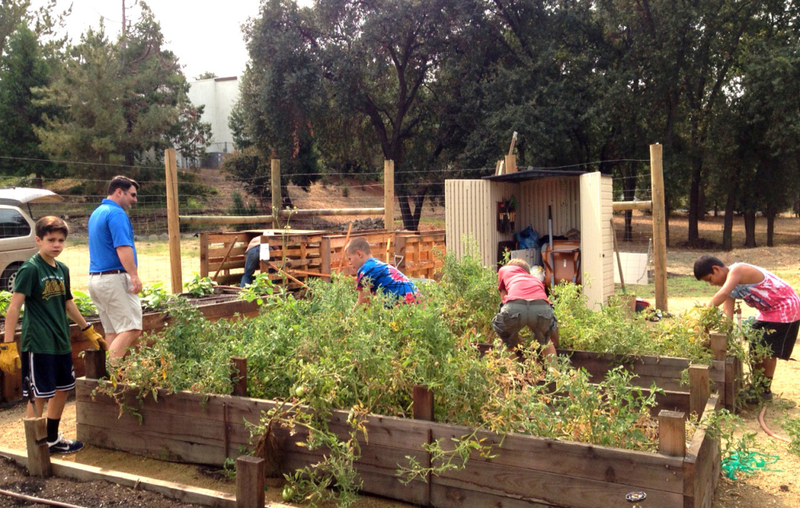 The “Because We Can” Faith Garden grows organic vegetables and donates harvested crops to Placer County families in need. 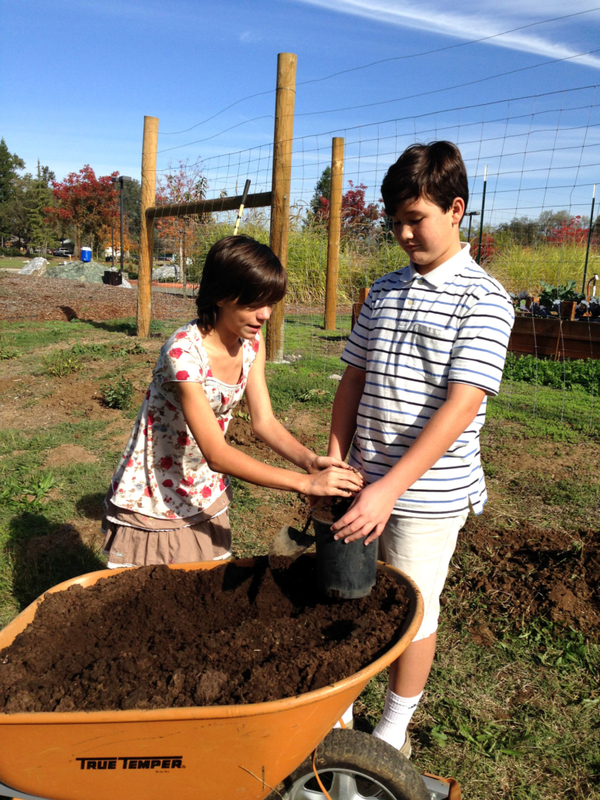 The garden features eight raised beds and plenty of planting space for a variety of crops. 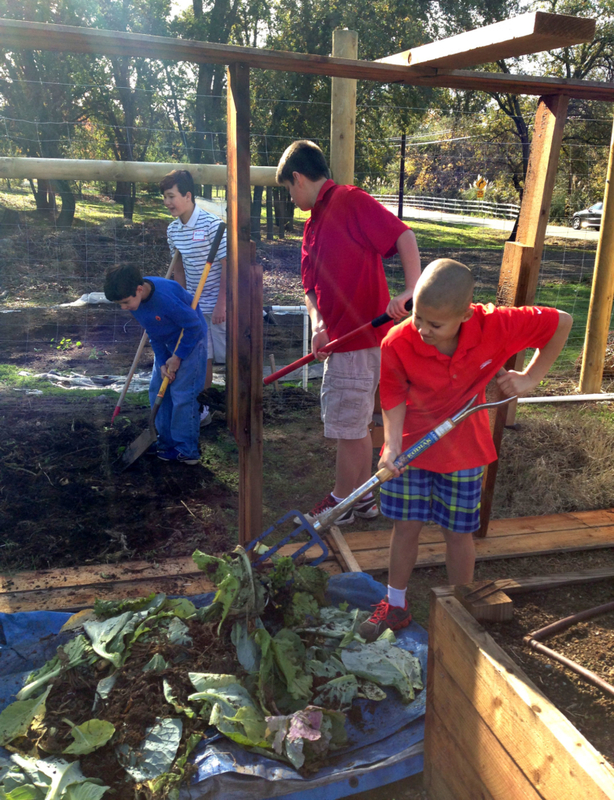 The garden relies entirely on volunteer help, and can deliver more than 3,000 pounds of food per year. 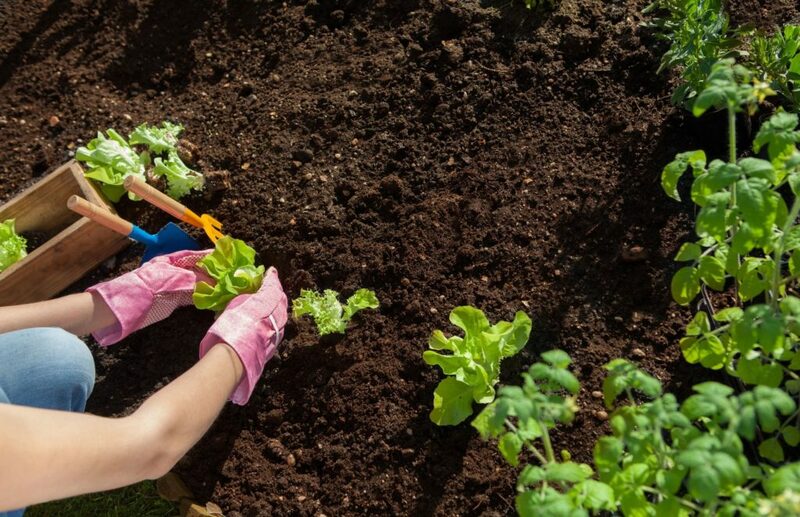 Volunteer gardeners are always welcome, no experience necessary.